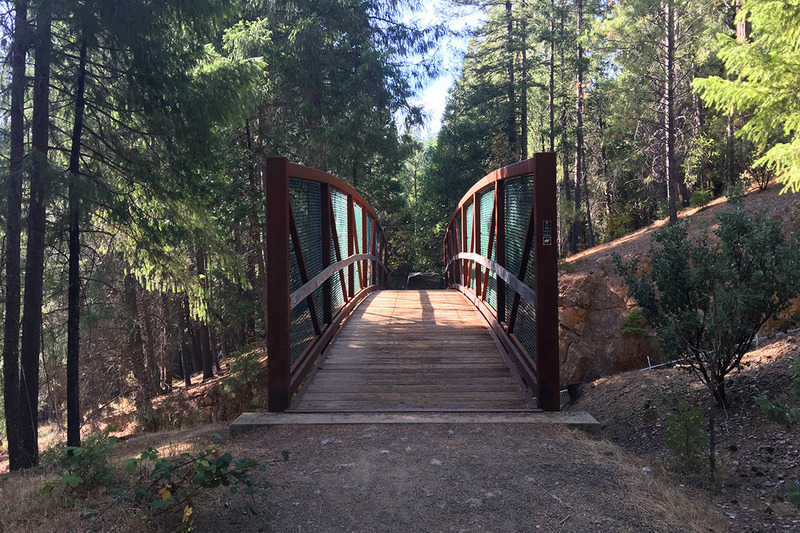 This event is held at the Sly Park Recreation Area in Pollock Pines, and it’s held under special use permit with the El Dorado National Forest. 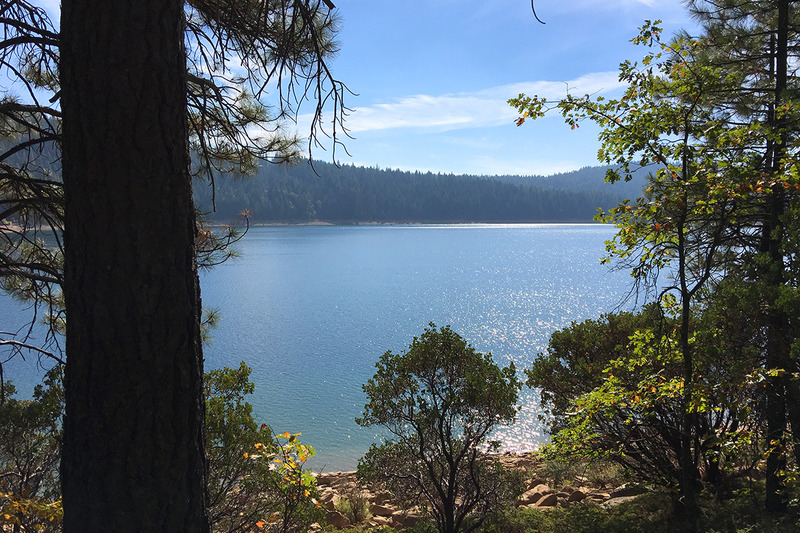 The course follows the trails surrounding Jenkinson Lake through endless pine trees. 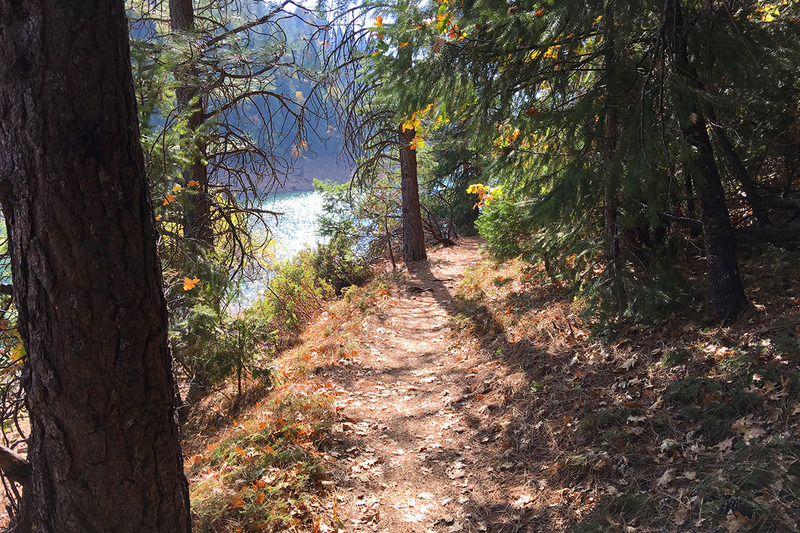 Most of the trails are single track with gently rolling hills, and other parts are flat and wide. Small portions of the course are on pavement. There are some technical sections with plenty of rocks and roots. From Highway 50, take the Sly Park Rd exit (Exit 60). 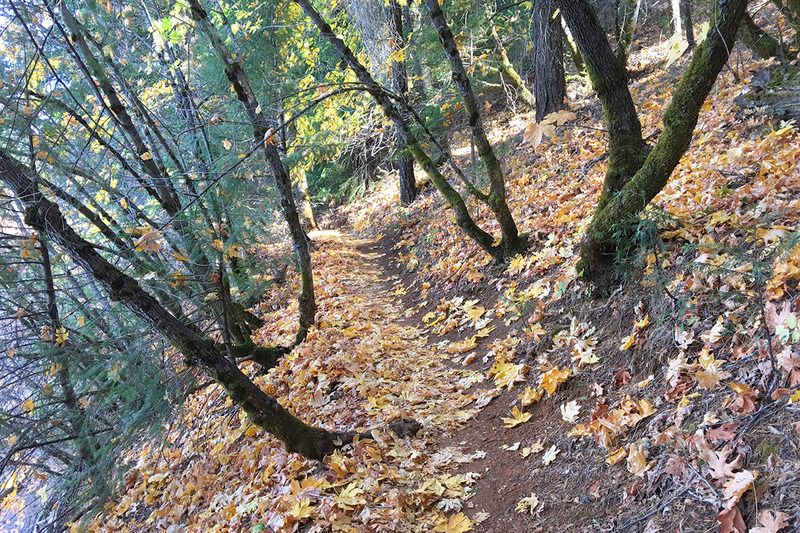 Go south on Sly Park Rd for about five miles, and turn left on Mormon Emigrant Trail. After passing over a small dam and spillway, there will be two driveways on the left side of the road. Turn into the second driveway leading to the event center and park in the gravel lot. A sign will be posted. Race registration and check-in is located inside the event center. The start/finish area is located across Mormon Emigrant Trail from the event center and down a gravel road a little bit. 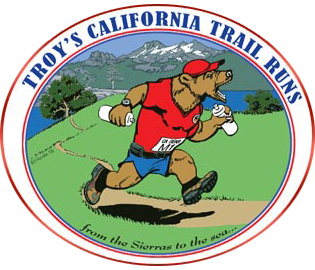 Bathrooms are available at the event center and along the course in the campground areas.